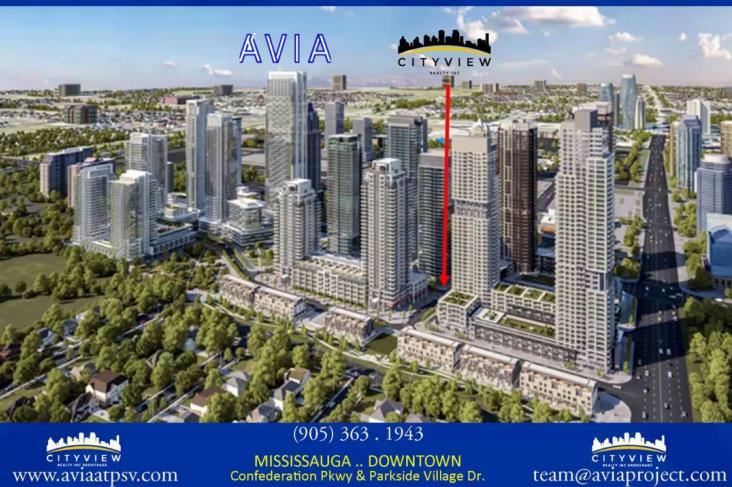 Avia Condos Parkside Village is a New Condo development by Amacon located at Burnhamthorpe and Confederation , Mississauga. 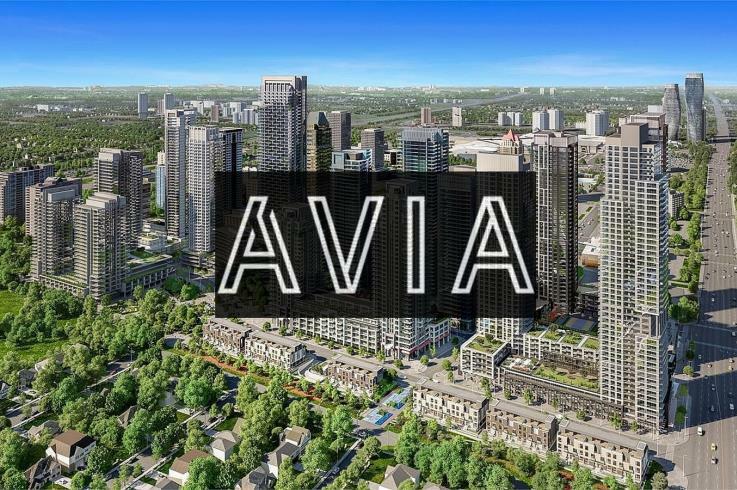 Avia Condos is the latest instalment in the master-planned community of Parkside Village at the corner of Burnhamthorpe Rd. and Confederation PKWY. 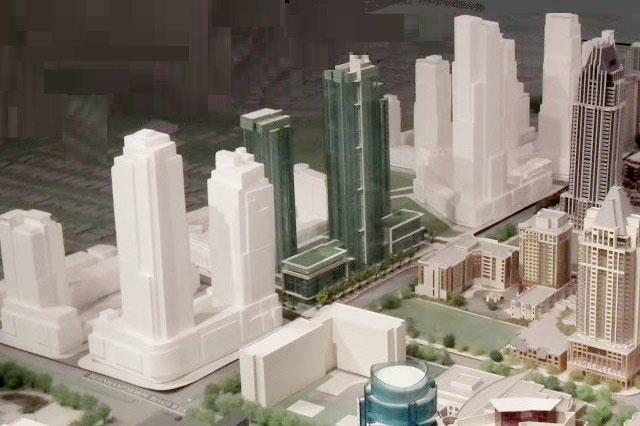 Located in the Square One neighbourhood of Mississauga's City Centre, this tower will rise 45 storeys in height and will house 568 extraordinary suites. This new pinnacle of Parkside Village will be a magnificent place to call home! 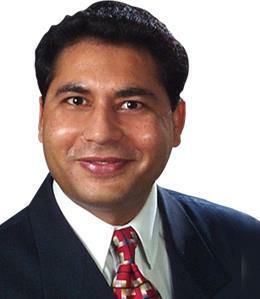 a 30-acre master planned community that has been a wonderful contribution to Mississauga. Along Arbutus Way, it is right in Mississauga’s most inspiring and creative street. The development includes successfully Sold Out projects, The Grand Residences, Block Nine and PSV2 as well as 6 retail/commercial spaces spanning over 150,000 sq ft. Living at Avia Condos in the Parkside Village means you'll benefit from the close proximity to SquareOne Shopping Centre and the numerous blocks of plazas surrounding them. Mississauga flourishes from its diversity of all cultures; there is Vietnamese food at Pho Mi 99, Italian at Alioli, and the superb steakhouse Canyon Creek Restaurant.